Let’s be honest, the face recognition feature on the Galaxy S8, the Note 8 and the A8+ isn’t as good as you would expect, considering the fact that there are phones with way better face recognition systems in the market. The iPhone X has more advanced face recognition, while the likes of OnePlus 5T have a more faster technology. Well, the good news is, Samsung has heard us, and pretty expectedly, the Galaxy S9 should feature a more advanced facial recognition technology. As the video shows, the Galaxy S9 might use both the camera and the iris scanner simultaneously for faster face detection. There’s also a theory that the software might use the iris scanner as a backup system in case the camera fails to detect the face. 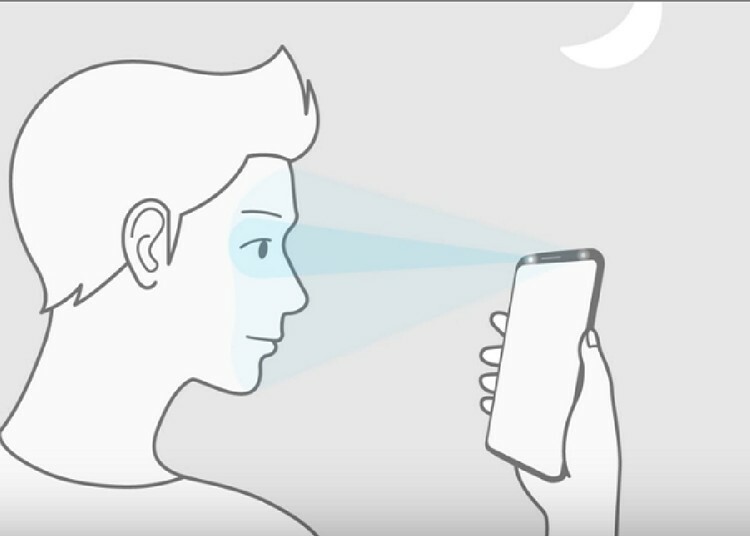 Well, whatever be the case, we just hope that face recognition on the S9 is great because this is one feature that will surely be a part of plethora of smartphones in 2018 and Samsung wouldn’t want their flagship to have sub-par face detection, now would they? And the fact that the S9 will include a more reliable face unlocking system, also makes us hope that Samsung might bring this feature to the current crop of devices that have the face recognition feature, that is the S8, Note 8 and A8+. Well, we do hope for the same.